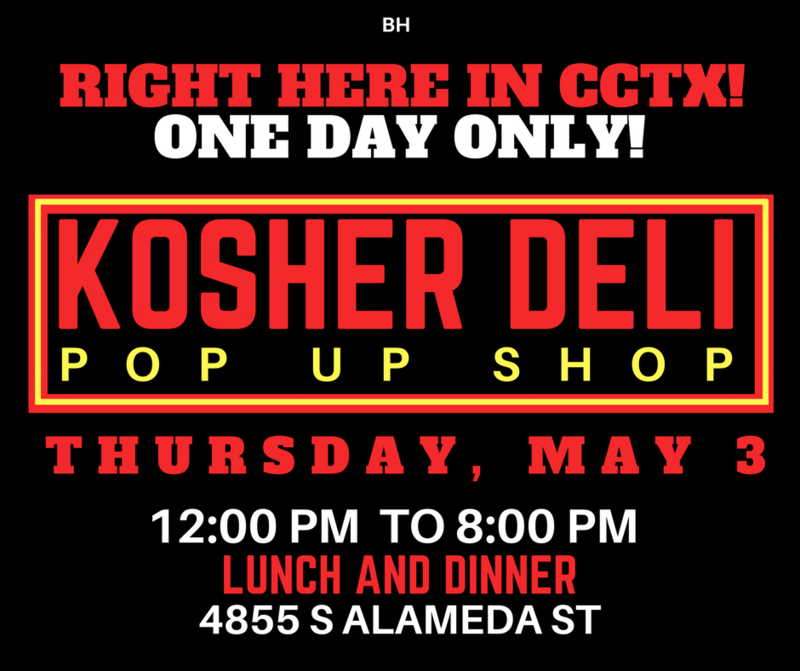 Kosher Deli - Pop Up Shop! ONE DAY ONLY! AUTHENTIC KOSHER DELI! Sounds Delicious!